Series — Brandy Y Productions Inc. Seeing the USA is a travel documentary series exploring iconic experiences in the United States of America. 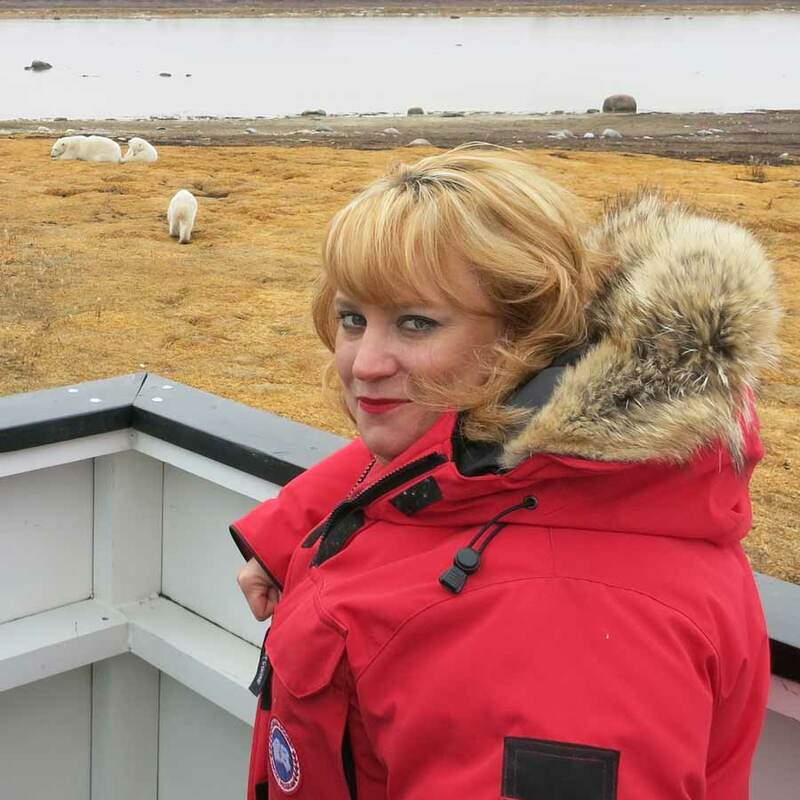 Seeing Canada is a travel documentary series exploring Canada's Signature Experiences. Dino Trails reveals the latest dinosaur discoveries in Canada that are making headlines around the world and explains why these locations are famous. 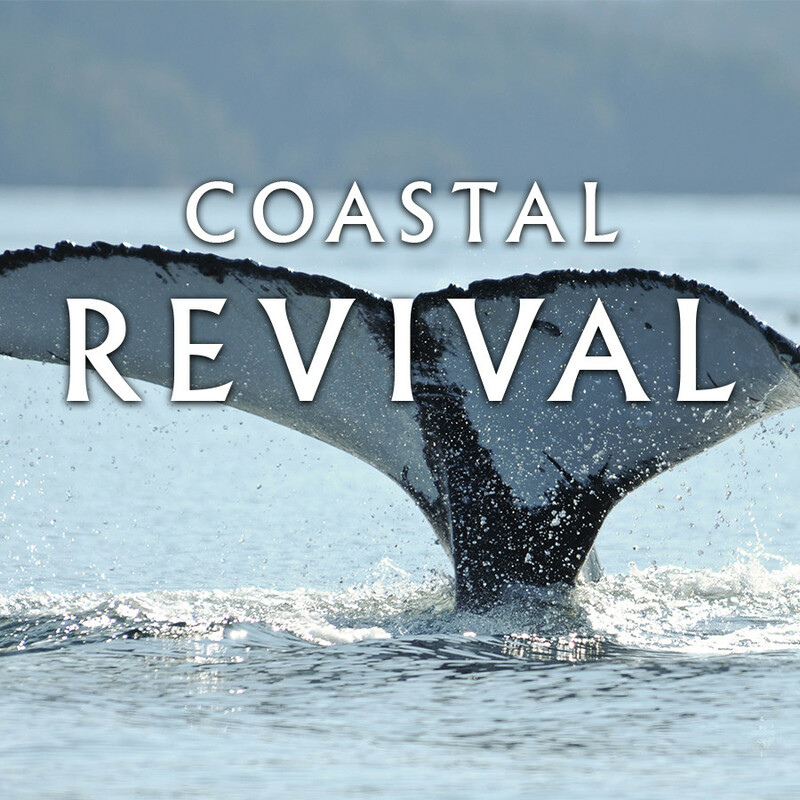 Meet the people who are using ecotourism to keep British Columbia’s coast alive. Becoming Albertan is a travel documentary, mobile-app, website and thirty-two three minute vignettes by filmmaker Brandy Yanchyk which focus on experiences new Canadians and immigrants can have when they come to Alberta. Follow the lives of ten individuals as they share their journey to find meaningful employment and value in their lives.